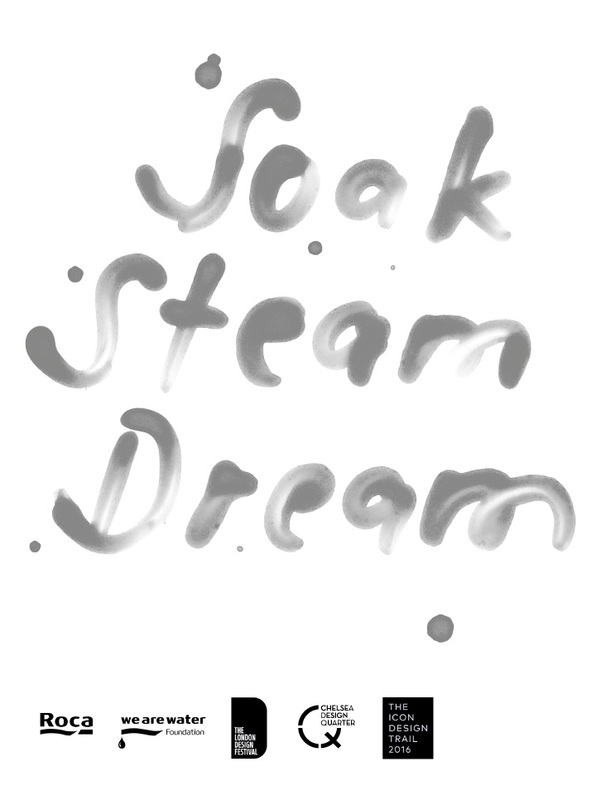 Roca London Gallery invites you to immerse yourself in the opening party of Soak, Steam, Dream: Reinventing Bathing Culture, an exhibition exploring a new communal bathing culture through the work of contemporary architects and designers. Featuring projects by Avanto Architects, Shigeru Ban, Terunobu Fujimori, H3T architekti, Leonard Koren, Kengo Kuma and associates, Raumlabor, Skene Catling de la Peña,Germán del Sol, Something & Son and Peter Zumthor. Curated by Jane Withers for Roca London Gallery, as part of the 2016 London Design Festival.